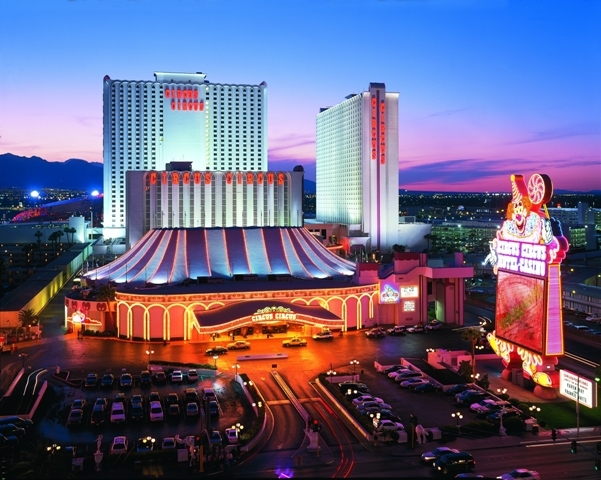 Circus Circus Las Vegas- The Best Value on the Strip! 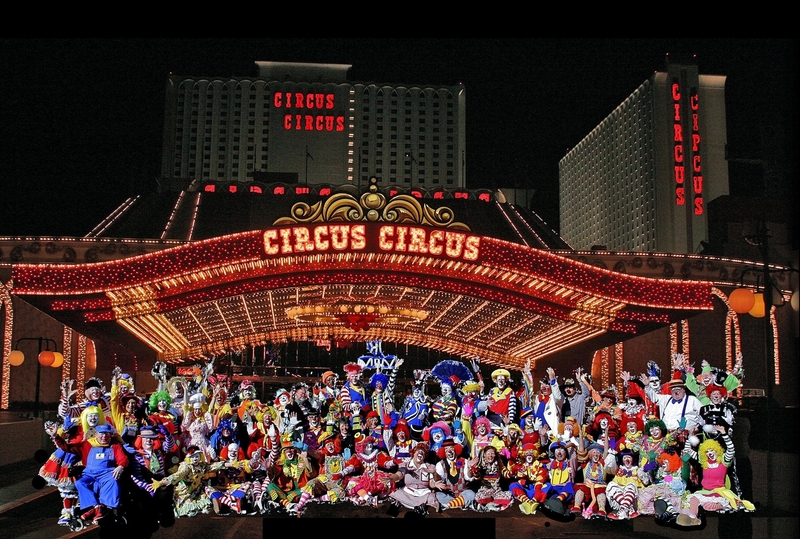 Home LifestyleReviewsHotels	Circus Circus Las Vegas- The Best Value on the Strip! 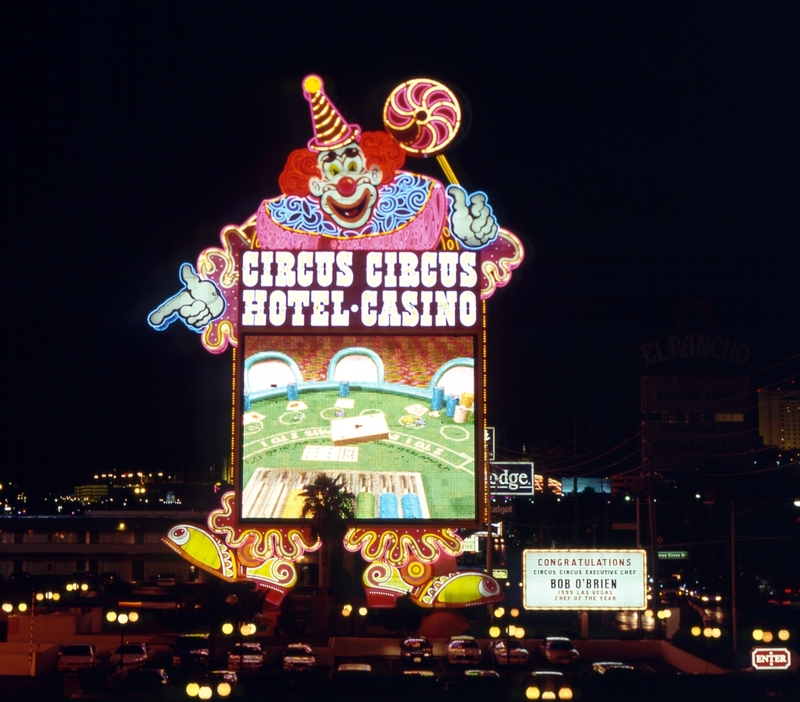 Circus Circus Las Vegas is set at the end of the strip where a 123 foot laughing clown welcomes guests to his playground! 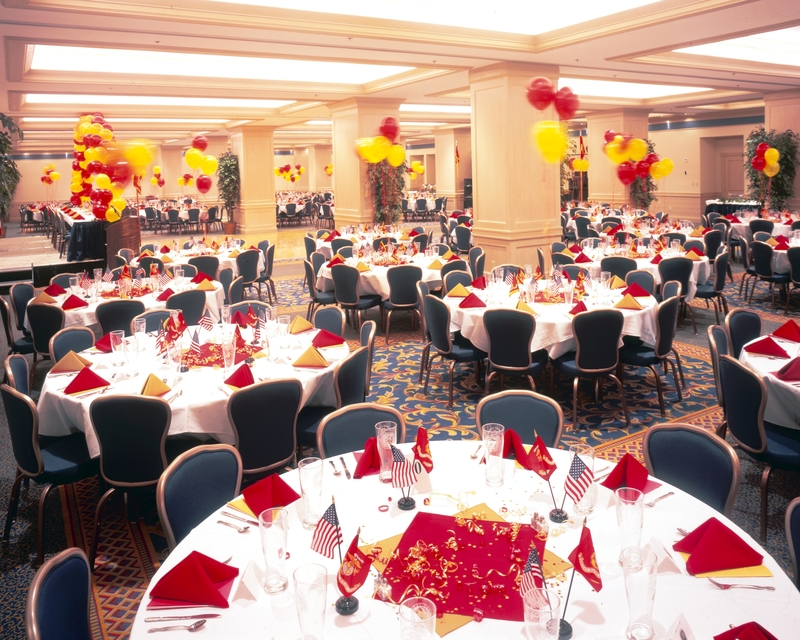 The hotel is well known for its large resident circus – from which acts from all over the world perform remarkable shows. The invitingly decorated hotel features 3,770 newly refreshed and remodeled rooms as well as the round-the-clock excitement of a Las Vegas casino. Accommodation ranges from Casino Tower Rooms, to Suites (whirlpool suites, parlor suites) as well as an RV Park for those who seek an oasis in the desert. 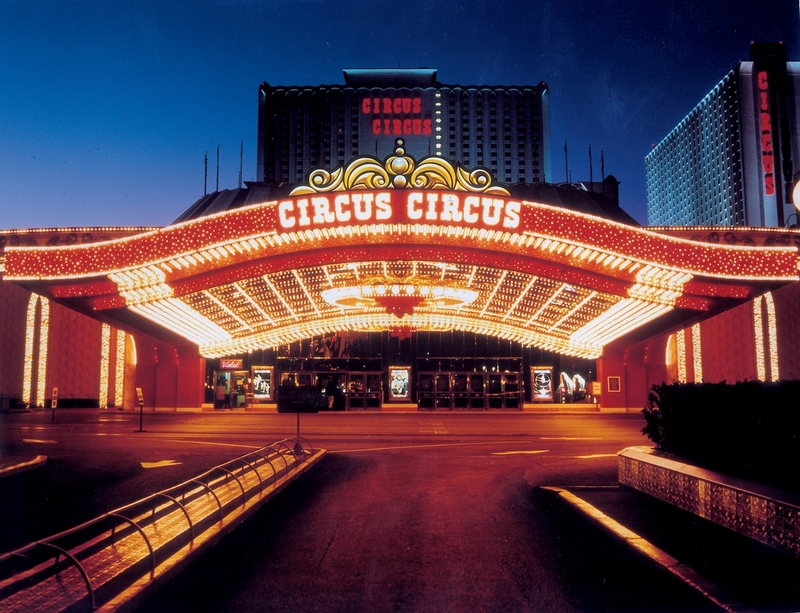 Circus Circus is the only Las Vegas hotel starring the world’s largest permanent circus and America’s largest indoor theme park. Here children and adults of all ages will be mesmerized by the daily live circus shows. Eight dining options will satisfy the palates of all the guests, from award-wining restaurants to quick eats. Visit Rock & Rita’s for downhome cooking and backyard barbecue or the Steakhouse which was voted “Best Steak House in Las Vegas”. 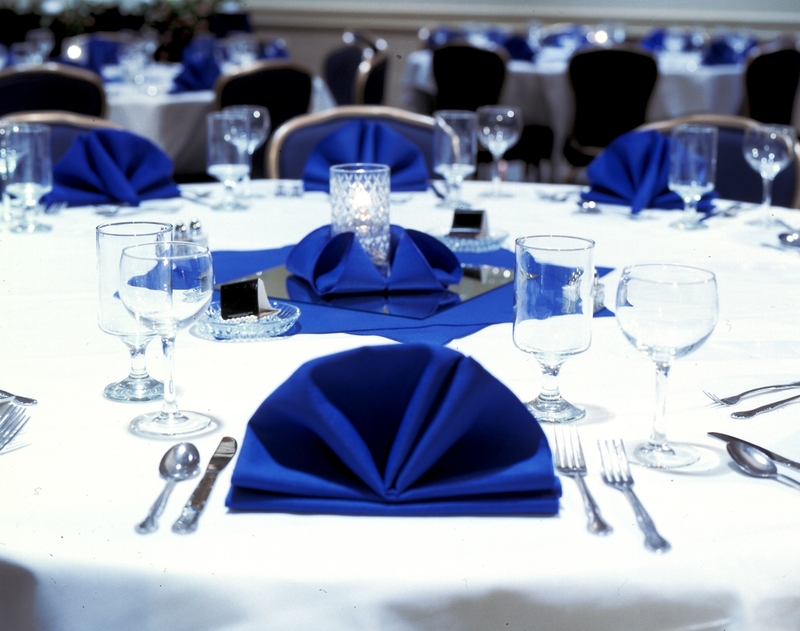 For a fresh and fast Mexican experience Blue Iguana Mexican Express is your place. Remember why you came here? 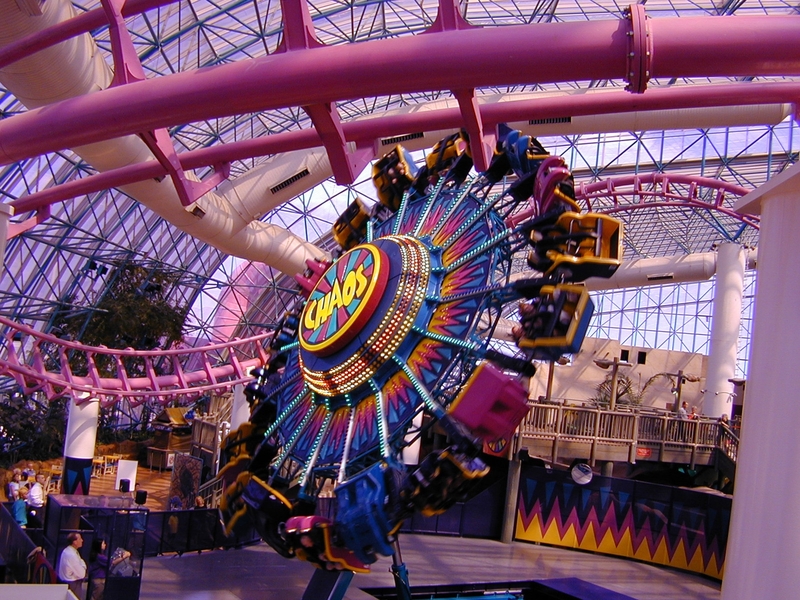 For the Adventuredome Theme Park – the biggest indoor theme park in the USA. The best 5 acres of indoor fun offering 101,000 Sq ft of casino gaming. Let the fun begin! El Loco the newest rollercoaster offering an exhilarating ride experience coming soon in December 2013!